Assoproli Bari is an agricultural cooperative founded in 1978 with the name of Associazione Produttori Olivicoli and transformed into a cooperative in 2005. Its representativeness is 19,9% of the whole region of Puglia. It reunites around 35.000 producers. They receive training and assistance in the field and during the whole phase of cultivation, harvest and production. This production chain is certified according to UNI EN ISO 22005:08 and guarantees the transparency of the bottled product. The Cooperative supports information actions on the territory through specific projects addressed to producers and consumers, maintaining a high focus on the local olive oil sector. It organizes courses for professional tasters of extra-virgin olive oil and introductory classes for a wide audience interested in receiving correct information about extra-virgin olive oil (E.V.O.). It also offers pruning trainings and agronomical courses to the workers of this sector, in order to improve the final quality of the oil. The company’s laboratory, recognized by MPAAF (Ministry of Agricultural, Food and Forestry Policy), also offers testing services. 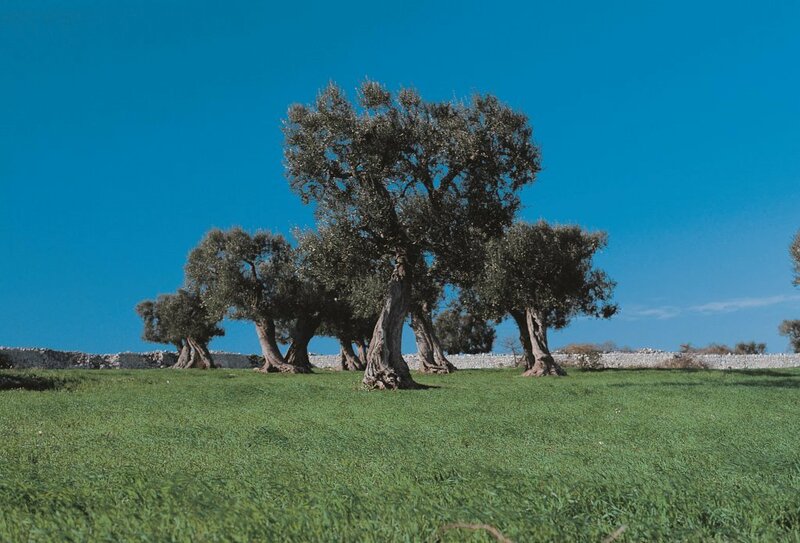 The extra-virgin olive oil supplied to Assoproli by its members is produced exclusively in the Bari and BAT (Barletta-Andria-Trani) provinces. It is then packaged and commercialized under the “Assoproli” brand. Assoproli has two seats. The legal and administrative seat is based in Bari, whereas the bottling and packaging plant is located in Andria.